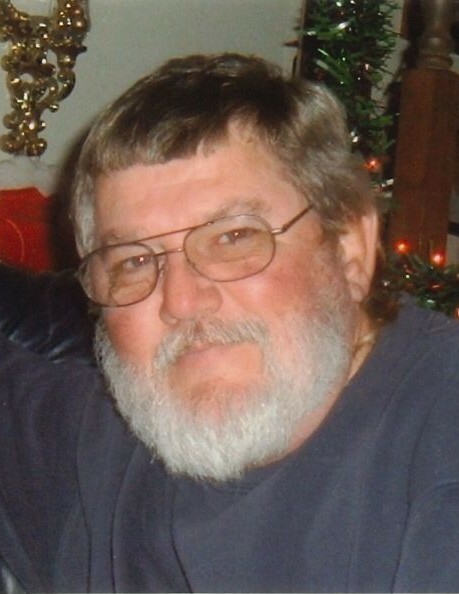 Dennis Stickler Sr., age 71, of Centerville, passed away Thursday, April 11, 2019 at Mercy Medical Center in Des Moines, surrounded by his family. 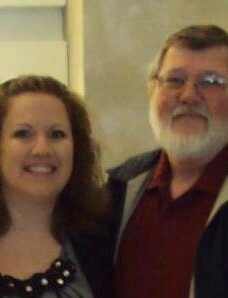 Dennis was born on November 9, 1947 in Centerville, Iowa, the son of Ray Everett and Margaret Gertrude (Young) Stickler. He graduated from Centerville High School. Dennis was united in marriage to Francine Brozovich on December 2, 1967 at St. Mary’s Catholic Church in Centerville. To this union, four children were born, Dennis, Steven, Trinita, and Mindi. 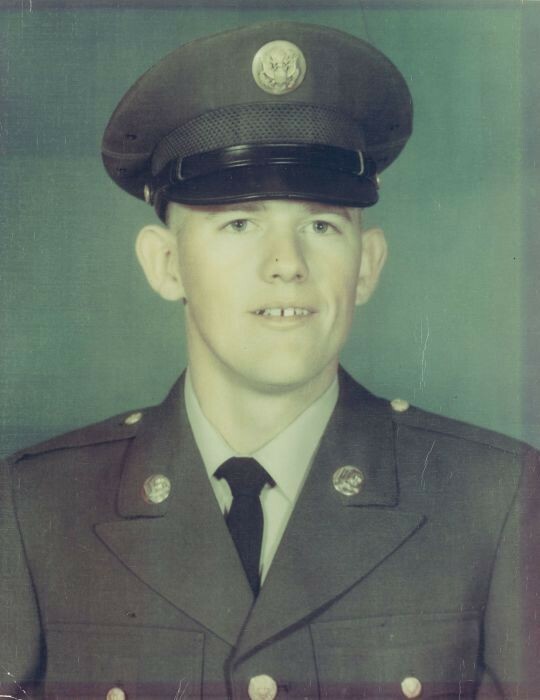 Dennis proudly served his country in the United States Army. He was drafted on January 3, 1968 in Des Moines, Iowa. He served in Vietnam, with the 82nd Airborne for almost a year as a tunnel rat performing underground search and destroy missions. He was severely injured by small arms fire while on a combat operation, when a hostile force was encountered on April 20, 1969. 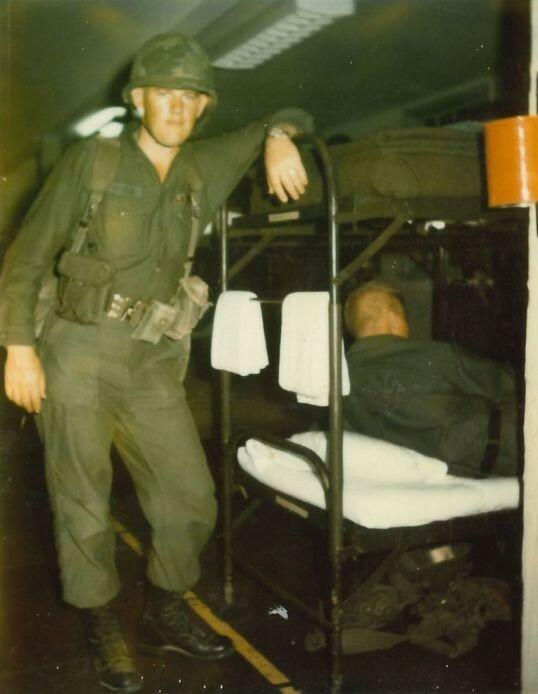 During his time in the Army, he received 2 Purple Heart Medals, Bronze Star with Valor Medal, Army Commendation Medal, Combat Infantryman Badge, Vietnam Campaign Medal with Device, Vietnam Service Medal, National Defense Service Medal, Good Conduct Medal, and Sharpshooter Badge with Rifle Bar. Due to his extensive injuries, he was honorably discharged by the United States Army, on the Permanent Disability Retired List on May 22, 1970. Dennis was a very kind man, who touched the hearts of everyone he met. This was proven recently, when the staff at the hospital would come to see him, even on their days off. He was strong and determined, kind and loving, with blue eyes and a smile that touched your heart. Dennis’ indomitable spirit encouraged his family and friends to persist in the face of many struggles. He wouldn’t complain to them, no matter how many issues he was facing. He loved his family with his entire heart. He enjoyed spending time with children and especially his grandchildren. 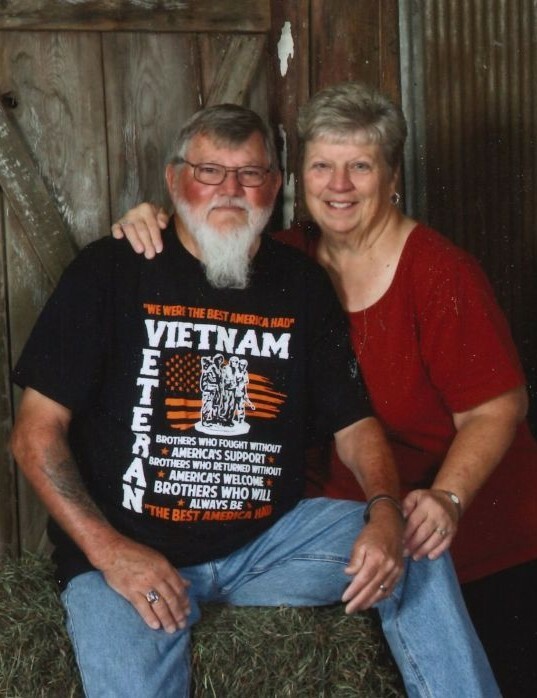 Dennis was a member of the Centerville American Legion and the Appanoose County Shooting Club. He was extremely fond of muscle cars and antique cars. 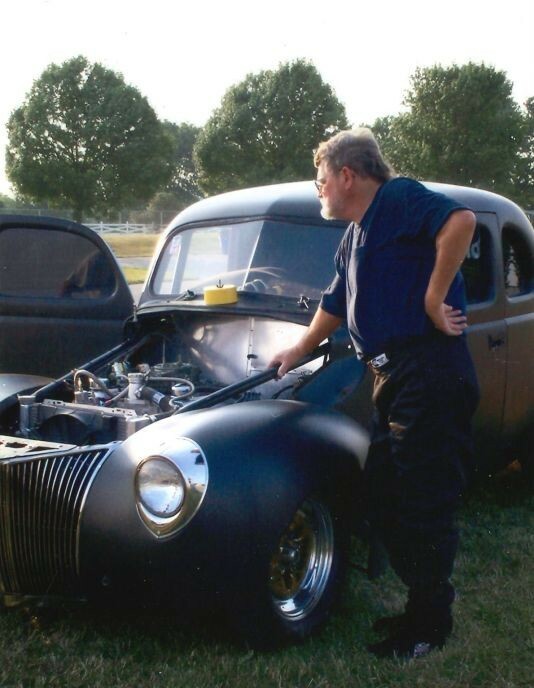 He loved to work on his cars in his garage, and was part of numerous classic car clubs throughout his life. He also enjoyed going fishing. 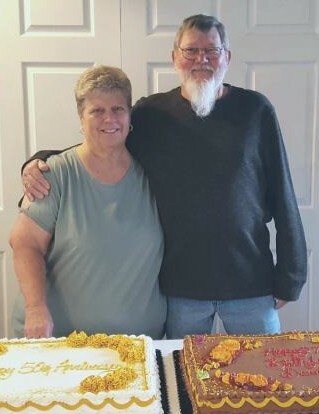 Left to honor Dennis’ memory are his wife of over 51 years, Francine Stickler of Centerville; his children, Dennis (Stephanie) Stickler Jr., Steven (Fiancé Stacy) Stickler, Trinita (Chad) Shewry, and Mindi (Mason) Blizek; eight grandchildren, Harley Stickler, Michaela McCarl, Katie Shewry, Evan Shewry, Logan Shewry, Ben Blizek, Alex Blizek and Elizabeth Blizek; siblings, Sharon Walter of Centerville, and Rick (Shelley) Stickler of La Porte City, Iowa; as well as several nieces and nephews. Dennis was preceded in death by his parents, Ray and Margaret Stickler; and two brothers in law, Marvin Walter and Alvin Foster. 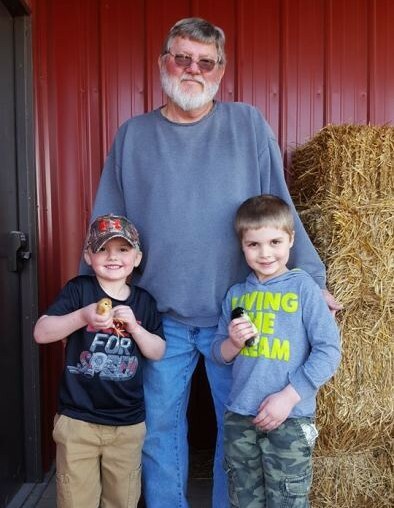 A Visitation will take place, Monday, April 15, 2019 at Lange Funeral Home in Centerville, with the family greeting friends from 5:00PM-8:00PM. 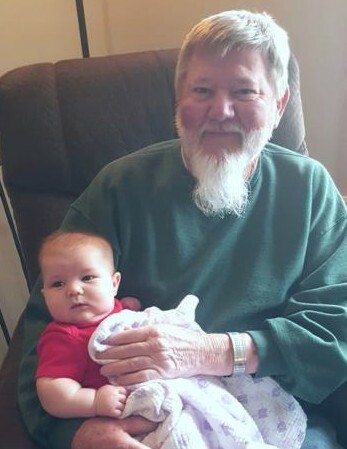 Funeral services will be held at 10:00AM, Tuesday, April 16, 2019 at Lange Funeral Home and Crematory in Centerville with Pastor Jamie Strickler and Father Bill Hubmann officiating. The Patriot Guard Riders of Iowa will be escorting the family and friends to his final resting place following the funeral service at Elgin Cemetery in Mystic. Full military rites will be conducted at the cemetery by the Centerville American Legion, Centerville VFW, and the Camp Dodge Army personnel. 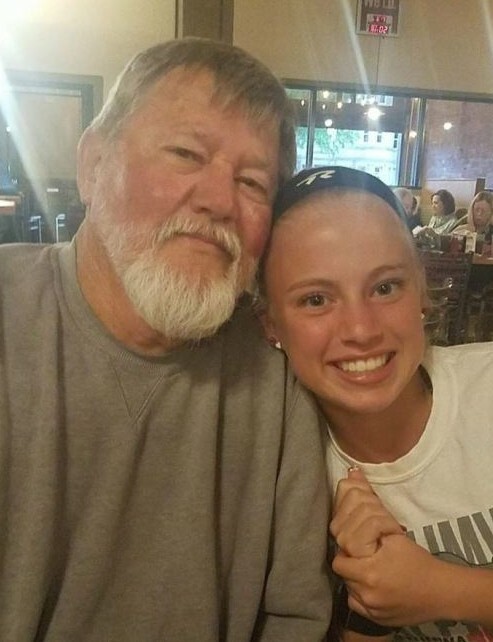 Memorials have been established to either the Appanoose County Shooting Club or to the Centerville High School Trap Shooting Team, and may be dropped off or mailed to Lange Funeral Home, C/O Dennis Stickler Family, 1900 South 18th Street, Centerville, Iowa 52544. Condolences may be shared online at www.langefh.com.